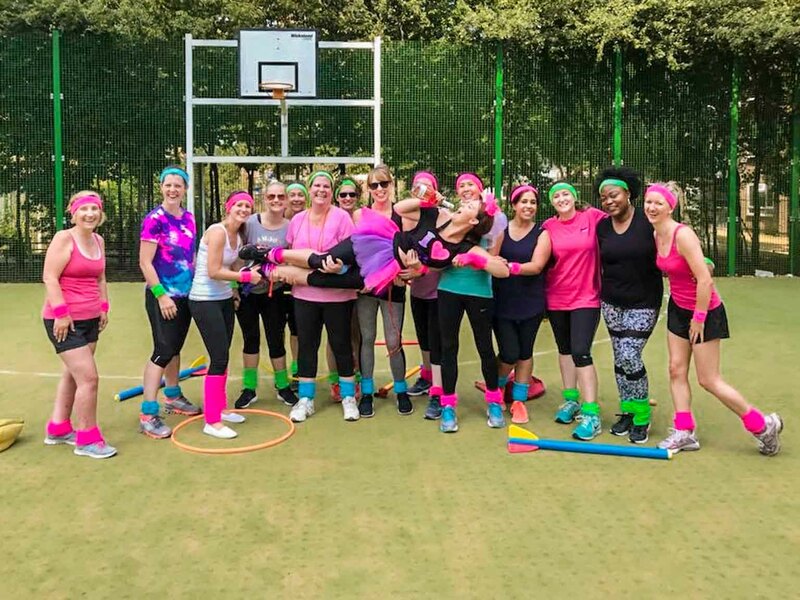 Excel Activity Group is a nationwide activity provider offering a wide range of exciting options for all sorts of groups – corporate team buildings, hen and stag parties, activities for kids and adults. With over 1000 events under their belt, you’ll find their staff to be highly experienced and friendly, providing you and your guests with a day that will make you smile for years to come. Excel activity provider offers events such as Goggle or Bubble Football, Olympic Shames, Bubble Mayhen, Archery Tag, Foot Golf, Football Darts, Nerf Parties, Old School Sports days, DodgeBall, Sumo, Dance Experience, Cocktail Making etc. to be hosted onsite at your Party House. They even offer It’s a Knockout and Total Wipeout but these two are location-based and can be done in larger cities across the UK. Our Party Houses guests are always interested in having onsite activities during their stay to make it extra special. Which is why we love promoting Excel Activity Group, which offers a great range of activities to our guests. Whether you’re looking for a full on competitive sports day or a laid back day filled with laughter, the Excel Activity Group will adapt your favourite activity to your preferences. Whether you’re planning a big get-together, hosting a celebration, having a hen party or stag do, having a break from the busy life at a Party House, or are simply looking for a fun activity with your friends, everyone is welcome to join the competition. It’s very simple! 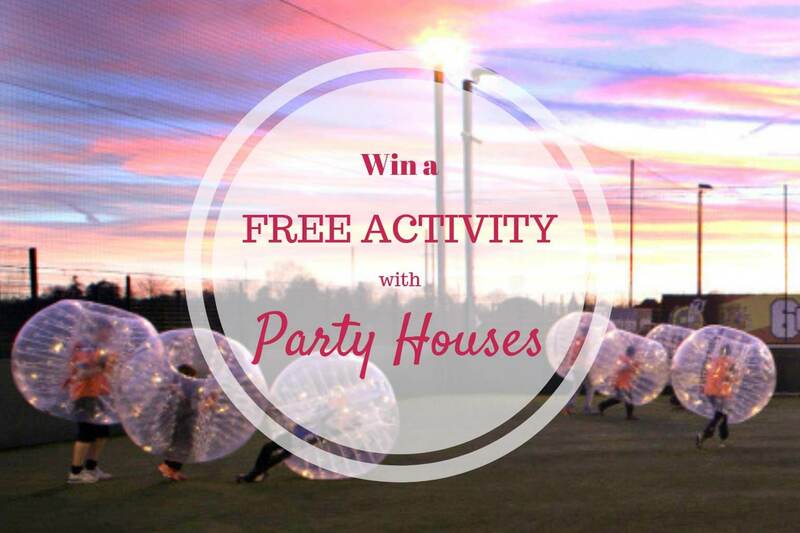 All you have to do is to like the Party Houses and Excel Activity Group Facebook pages and tag 2 friends that you’d love to enjoy an activity with on any of our Facebook posts. We’ll choose the winner at the beginning of February 2019!